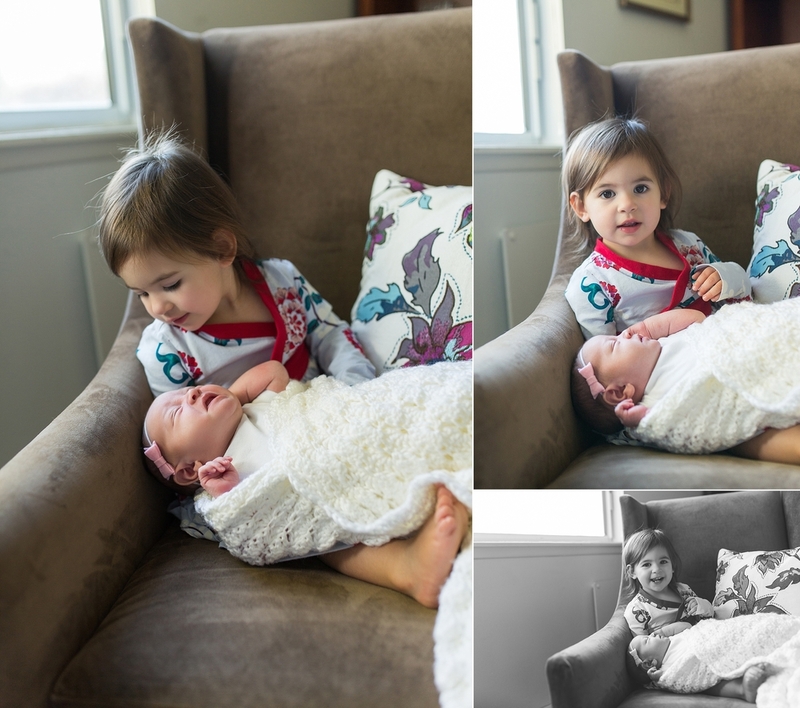 Little Etta was the perfect newborn for a lifestyle shoot. Calm and sleepy, she loved being snuggled by her adoring mama and big sister. 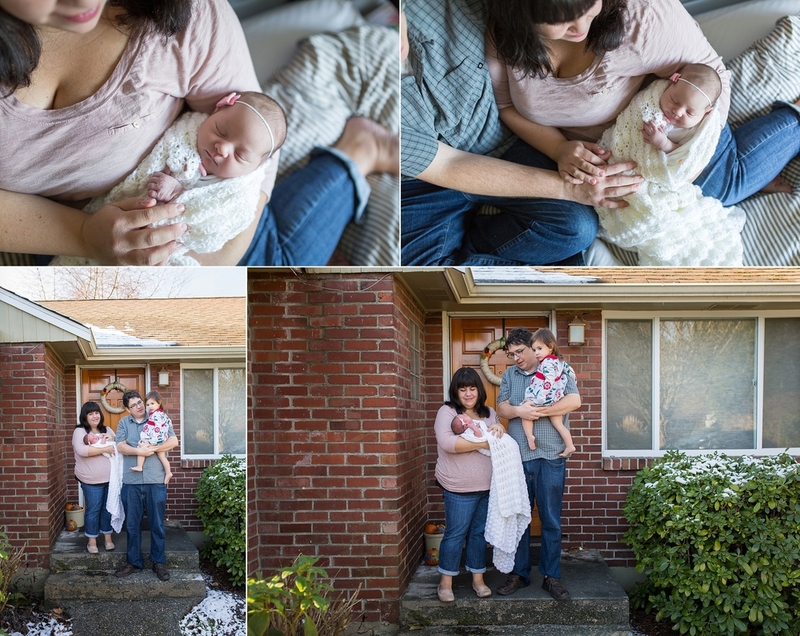 Her Seattle Newborn shoot was just what I love, capturing a new family all together in those first days. 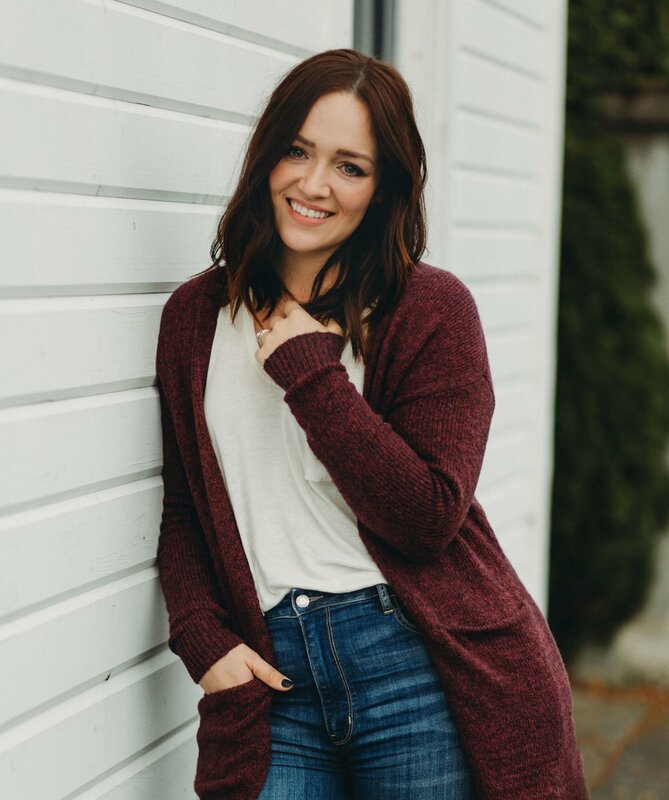 If you're considering a lifestyle newborn session in Seattle, contact me! I love shooting in your home.